Accidents happen and when water is involved, it needs to be repaired immediately to prevent mould and mildrew growth. If your basement has flooded or you have had issues with plumbing causing water damage to drywall, trim, flooring and other component of the space, you need to have the dealt with as soon as possible. Leaving it could be hazardous to your health. 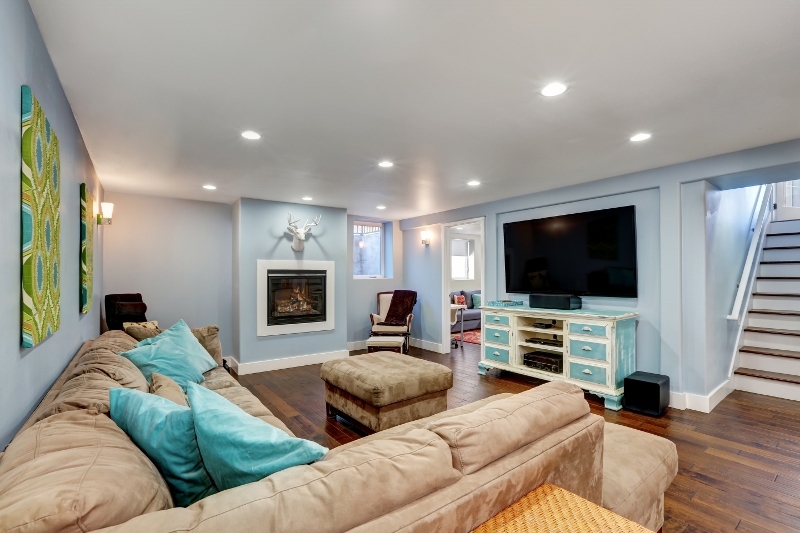 Connect with Beautiful Basements and start renovating! You can nearly double your home’s functional living space by finishing or renovating the basement. The basement is perfect for additional bedrooms, an office, family room, home theatre, work out space or a play room. 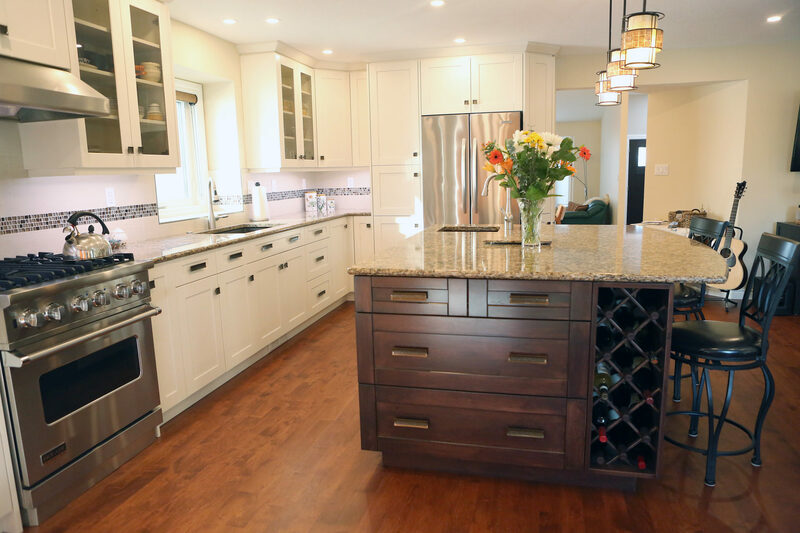 A basement renovation is a practical way to add bedrooms to accommodate a growing family. 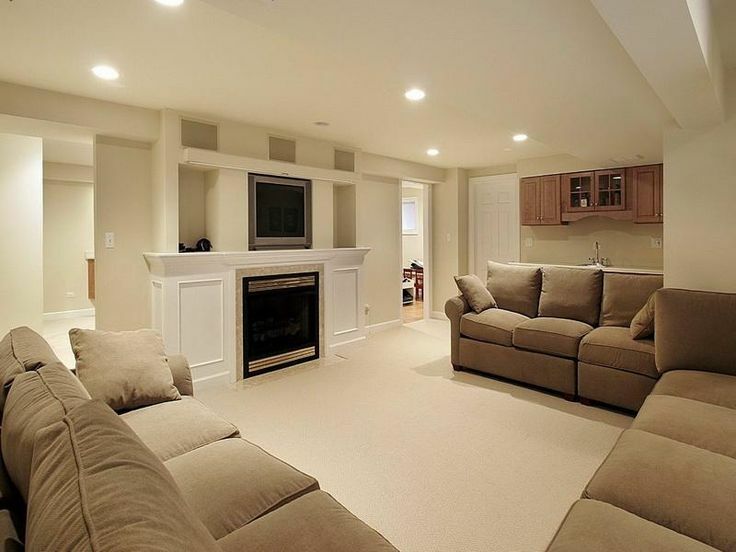 Check out these basement tips and renovation ideas. 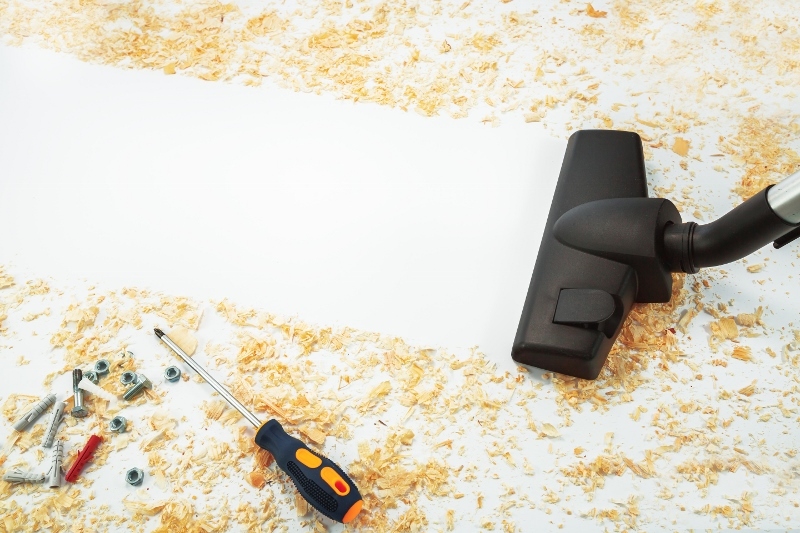 A basement renovation will increase the value of your home. 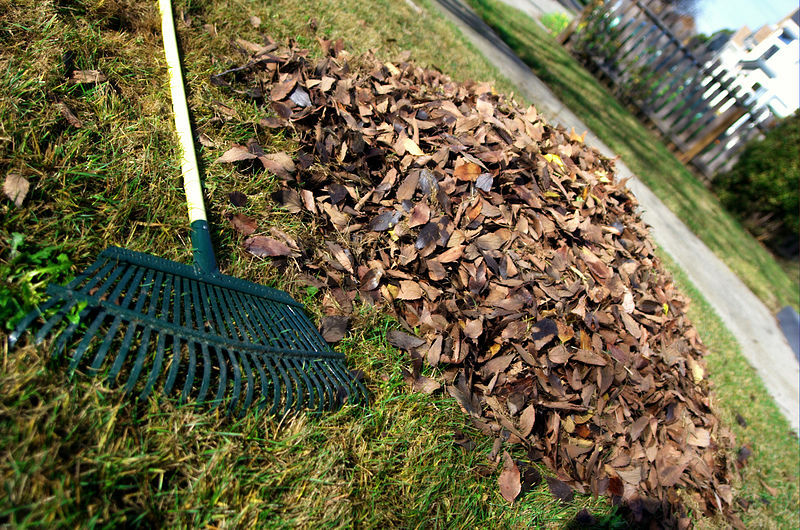 Not only will you see a return on your investment in your home’s value, you will also see that return when it comes time to sell. 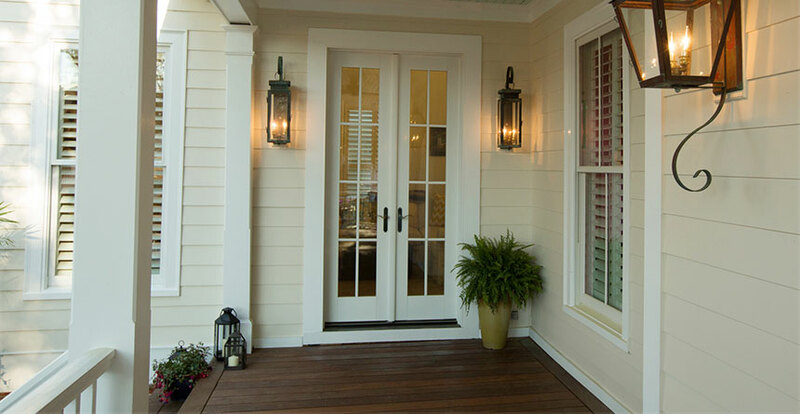 In addition to that, home buyers are looking for finished basements making your home stand out on the market. Renovating your basement into a secondary suite is a great way to generate additional income and increase property value. Learn more about secondary suites in Edmonton. Beautiful Basements can create a custom storage room and/or other smart storage solutions in your basement. Having a space inside, rather than in the garage or shed, to store things you use more regularly will be more convenient and even help protect your things. 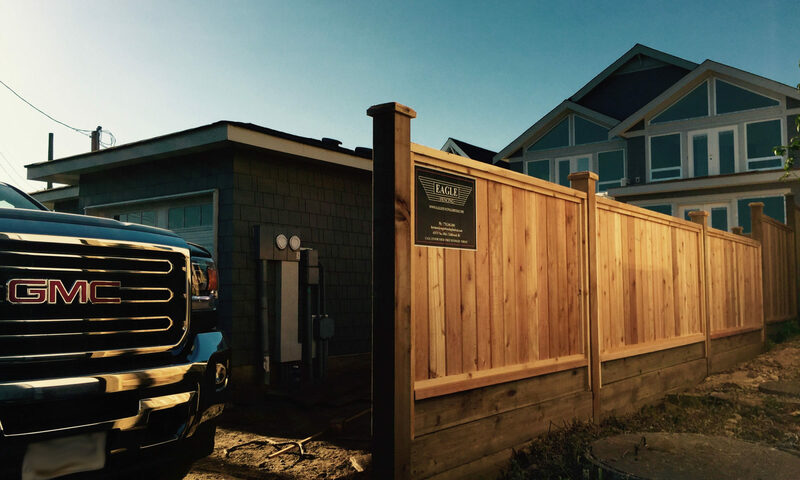 No matter why you decide to get your basement renovated, it is definitely worth cost and effort and you will see a return on that investment at resale. Contact with Beautiful Basements today and get started! Click To Find >>>>> Basement Renovations in Edmonton. 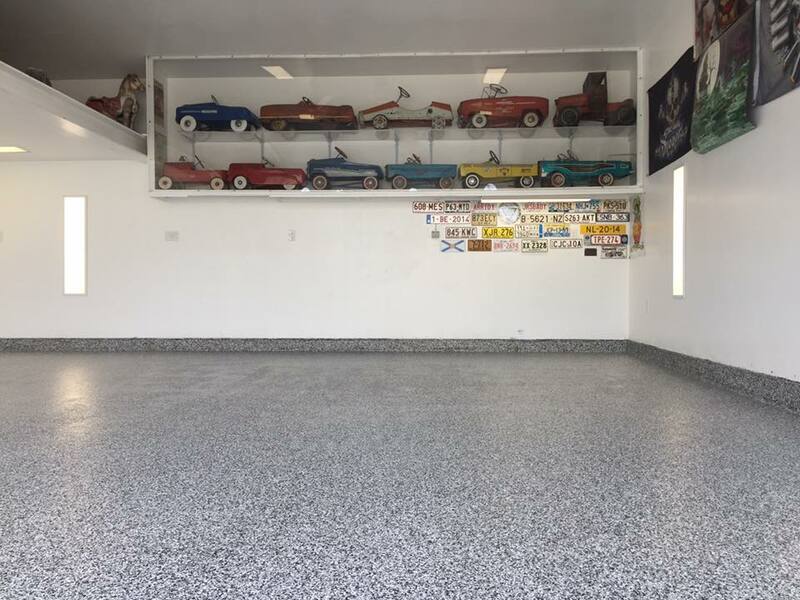 Why Install a Garage Floor Coating?